A hiedelmek hierarchiája. Hierarchy of Beleives. 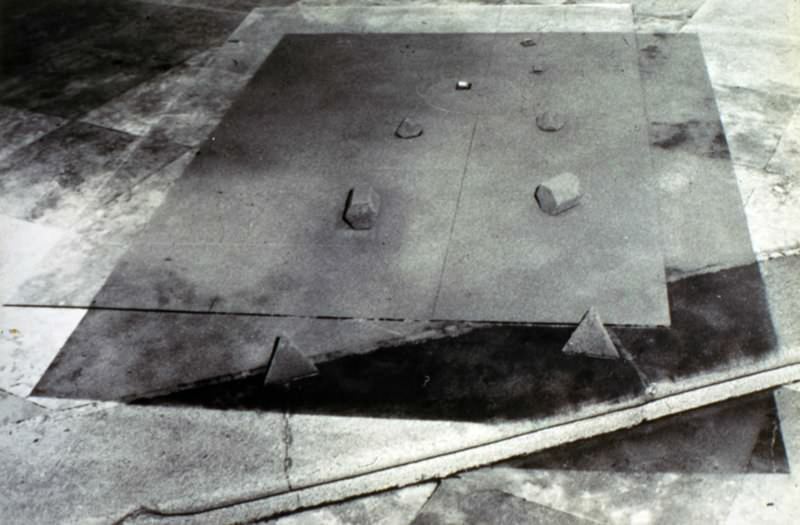 Hierarchy of Beleives, installation at the Greek Church, Vác, 1992. materials: glass, dirt, paper.